Looking for the best Printing in St Louis? ElectroImageLLC has been printing large and small jobs for businesses throughout St Louis for nearly 20 years. Combine our commercial printing and graphic design services for just the right look, delivered to your address without delay. 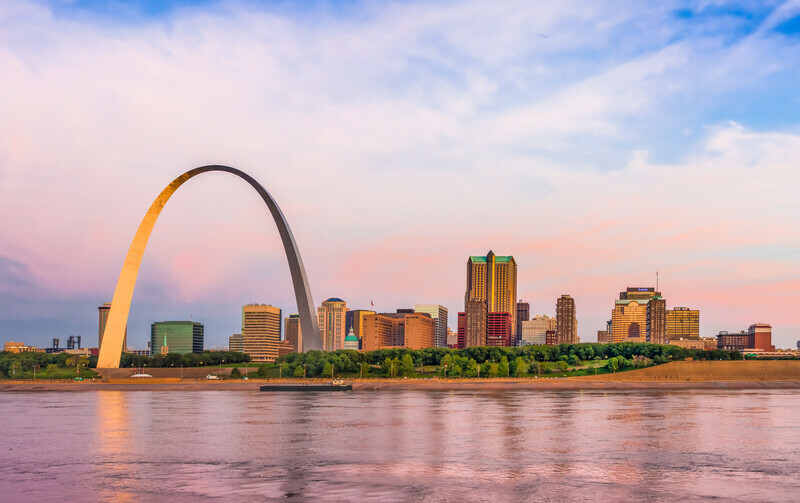 For nearly 20 years, businesses throughout the St Louis area have depended on ElectroImage LLC to deliver the printed products they need quickly and efficiently. Whether your business needs letterhead, flyers, business cards, or presentation folders, ElectroImage LLC can design, print, and deliver to any address in the St Louis area. We love our town and our local customers! To get your company printing done, simply visit our online store, use our contact form, or give us a call. We’re happy to customize your order, design and print the items, and get your business printing order to you fast.